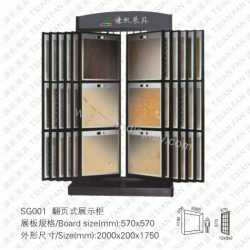 Apply to Granite Stone/Tile,Marble Stone/Tile,Quartz Stone/Tile,Glass Tile,Ceramic Tile,etc. 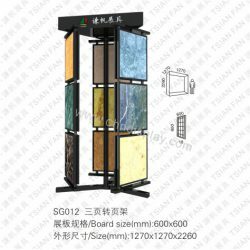 Suit Occasions Exhibition,Showroom,Tile Store,Stone Store,Office,etc. 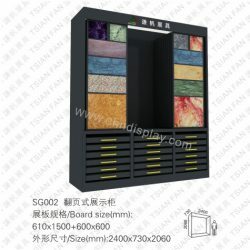 Q: I like the style of your products , but the panel size is not suitable for our stone, can it be customized? 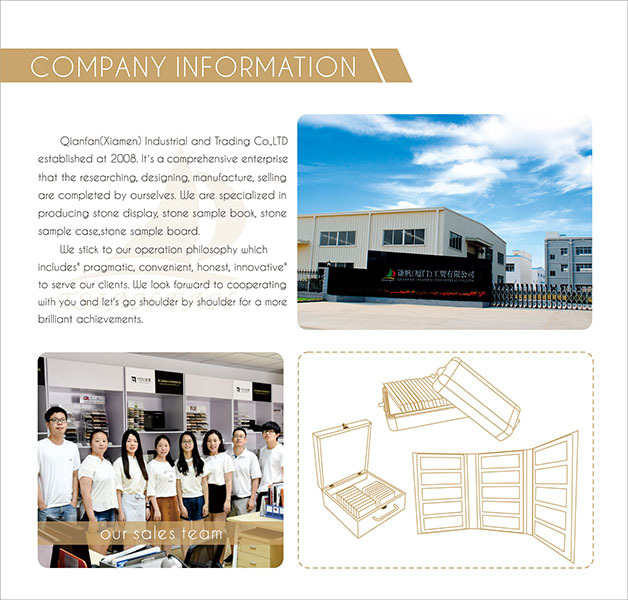 A: Yes, We are a manufacturer in China, so all of our products can be produce according to your need. Q: I have seen a style in somewhere and taken a photo of it, but I can’t find it on your online store. How should I do? A: Dear Sir, you can send the photo to us, and tell us the detail size and quantity you want. Our designer will make a design drawing according to your photo and requirement. 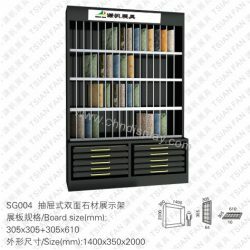 And our salesman will discuss with you on the drawing. 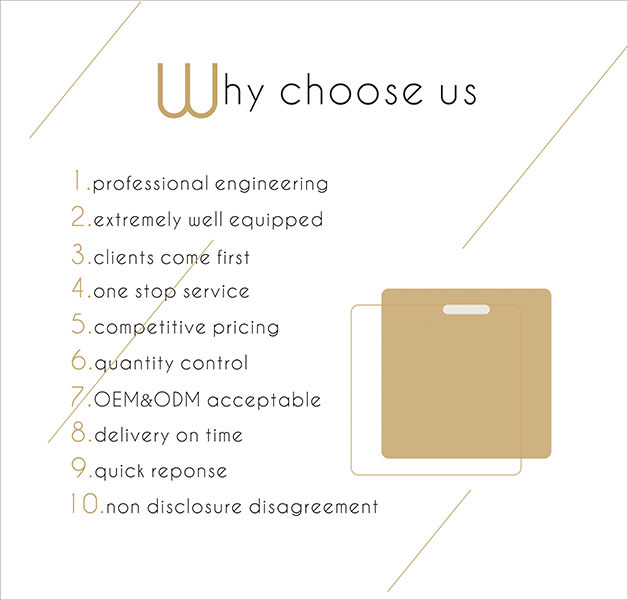 After your confirmation, our quotation-board boy will check the right cost and send it to you. Q: How should I get the right cost of the types I like? A: Give us the model number , quantity , size , color and your requirement. We will check the right cost asap. Q: I just want to know the price of the type, why should I tell you the quantity? 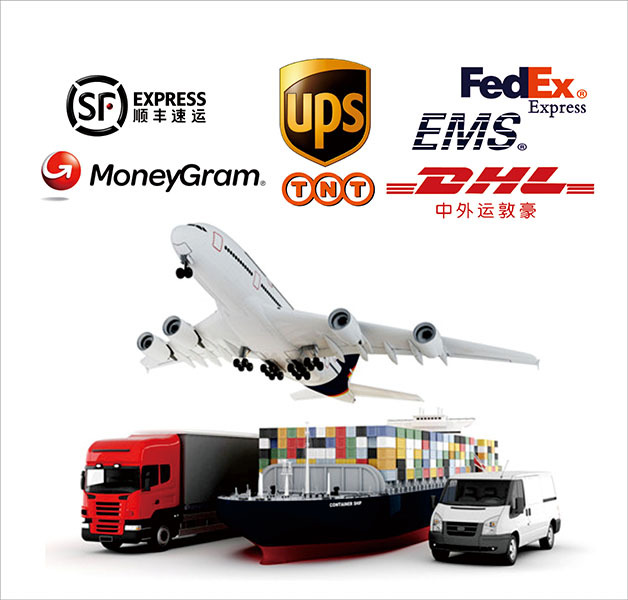 A: A lot of fees are calculated on an order, such as booking fee,customs censoring charges,clearance fee,trucking fee , artificial cost, and so on, then split to each goods. So the larger quantity you have, the lower cost it will be. 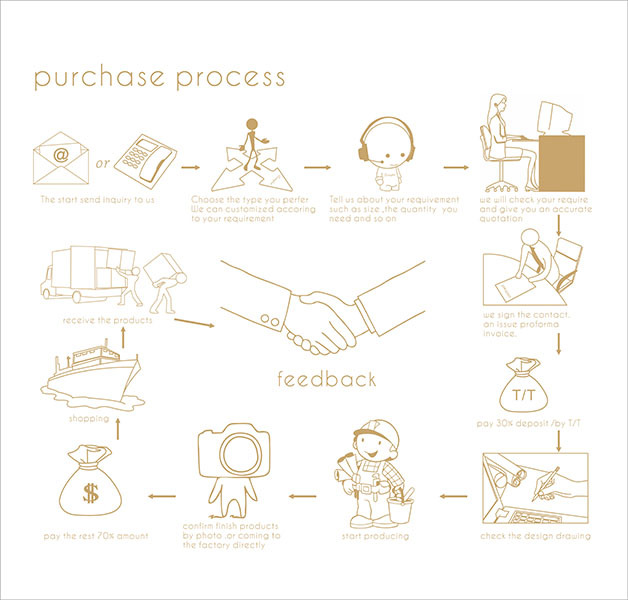 So the quantity is important to help us to check the right cost and convenient to your purchasing. Q:I really don’t know the quantity I want, how should I do? A: You can give us a rough idea of the amount so that we can check the cost. 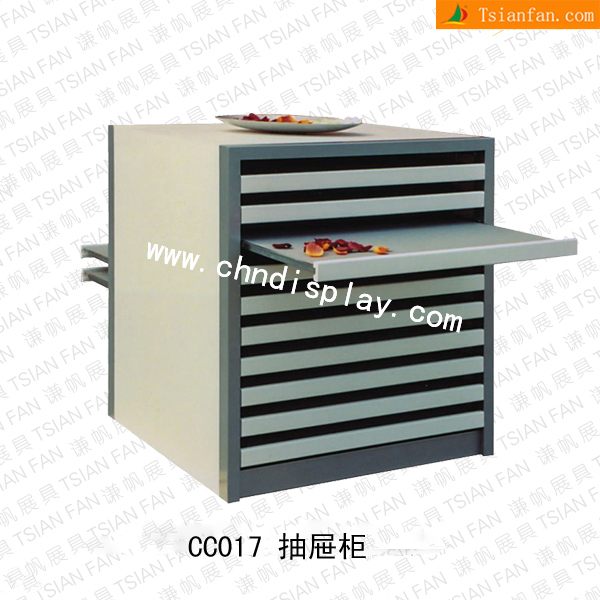 But if your quantity change, the unit price of products will be change, too. Before making, need to pay 30% deposit, when finish making, the rest 70% amount need to be paid.